Engineering faces many wicked problems: irreducibly interdisciplinary with multiple competing objectives, and of such large scale and complexity that will require processes to deeply rely on human insights and power of computation. The resurgence of machine learning offers the possibility for new forms of human/computer collaboration where each fuels hybrid intelligence in complementary ways. A concept of Virtual Design Assistant (VDA) is developed as a platform to bring the hybrid intelligence in solving complex design challenges. A deep learning-based abstraction process is developed to provide VDA a function to extract structured functional requirements from fragmental design specifications and customer needs. 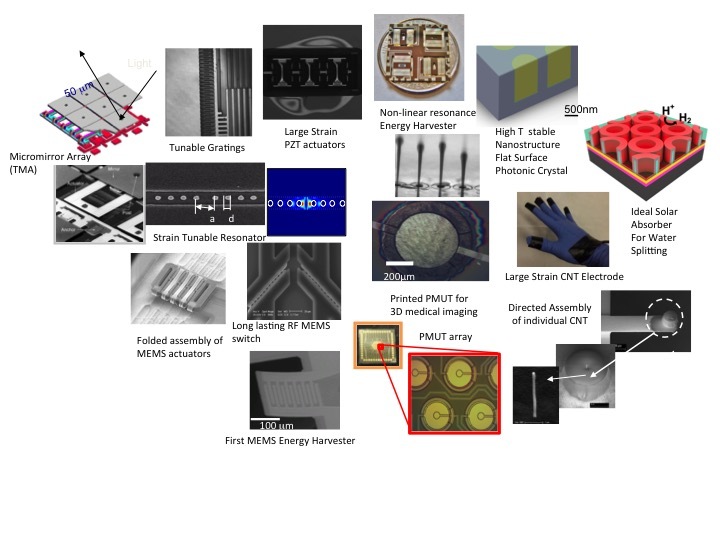 MNSL has been working on how to better design and manufacture products with micro- and nano-scale components and structures.